The new battleground among automakers globally has shifted to the cockpit which has turned digital due to the proliferation of electronics and consumers’ growing need for top-notch connectivity. 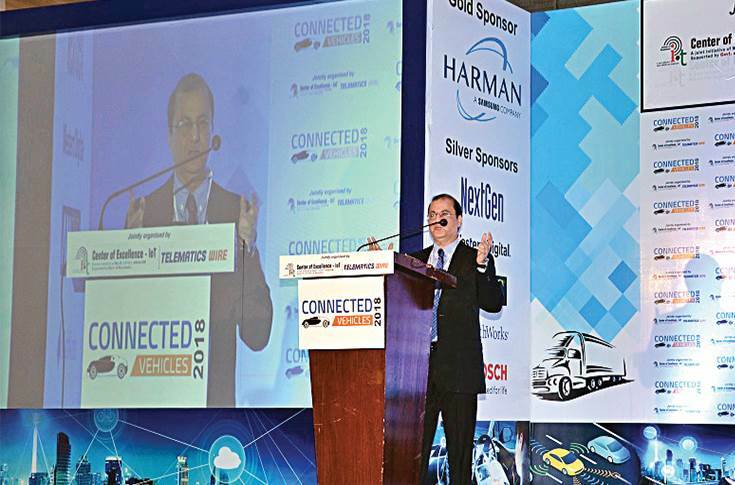 Connected Vehicles 2018 Conclave, held in Bangalore, brought together over 600 industry stakeholders including OEMs, Tier 1 suppliers, insurers and technology providers in connected car technology to discuss and debate the way forward in India. The automotive industry the world over is witnessing massive transition and disruption. The car of today is a veritable computer on wheels and a huge change from what it used to be a decade ago but this change is far from over. In fact, the industry has reached a turning point from where the pace of change will be more brisk and transformative. At present, the automotive industry is being shaped by megatrends like autonomy, connectivity, electrification and shared mobility. The autonomous car has emerged as priority for almost all leading vehicle manufacturers, who are working to develop these technologies and are optimistic about launching autonomous cars in the coming years. Features like lane departure warning systems, brake assist, smart navigation systems, parking and traffic assist and collision assist, among others, are now being made available as standard offerings by OEMs. Interestingly, the new battleground among automakers globally has shifted to the cockpit which has turned digital due to the proliferation of electronics and consumers’ growing need for top-notch connectivity. More and more cars today sport digital cockpits laden with advanced infotainment features while in-car shopping and in-car payment are also gaining ground and a number of OEMs are adding these features in their cars. Emergency calling like Ford's Sync has penetrated the Indian market in vehicles like the EcoSport. Connectivity features like OTA (over-the-air) updates are evolving as a standard feature but this has also increased the vulnerability of the car to cyber-attacks, which is also evolving as a separate domain. Software content in cars has increased massively and automakers are forming partnerships with the IT industry and also acquiring smaller companies and startups to gain competencies and the competitive edge. India's automotive industry is not untouched by these changes and most carmakers are also introducing connected car features. This trend has seen OEMs collaborate across different domains. 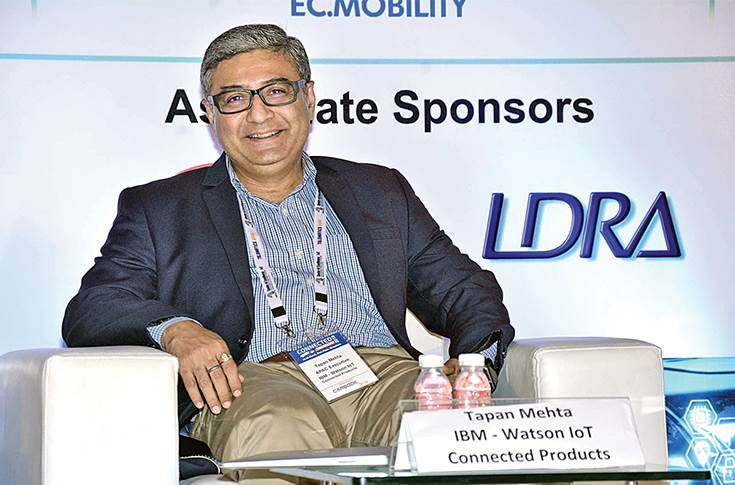 Tata Motors is working with Microsoft, Nissan India is collaborating with Pointer, Honda Cars India with IBM Watson, Minda iConnect with Microsoft India and Reliance Jio Infocomm with AirWire. Connected vehicles, based on V2X (vehicle to everything) and V2V (vehicle to vehicle) communications offer benefits like reduced fatalities and fewer injuries. They enable the infrastructure to communicate with oncoming vehicles so that it can warn of road repair work or a reduced speed area. 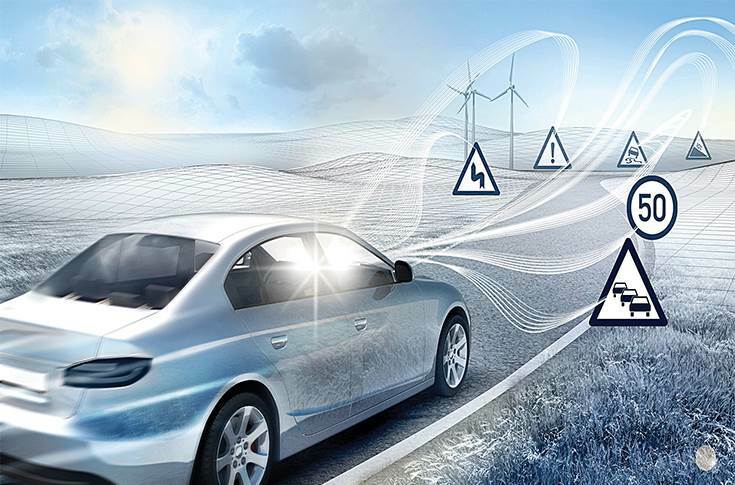 Connectivity also enables real-time data exchange among vehicles (DSRC) in the proximity which can assist in overtaking large vehicles amongst many other benefits. Continental is now able to deliver over-the-air updates across the globe through a single network. Furthermore, the driving data generated from the sensors can be used to analyse ‘quasi-accident’ situations, where safety systems take over in an emergency situation to prevent an accident. Real-time traffic information can also be used to reduce congestion, which has a significant impact on the economy through losses in form of fuel costs as well lowering of productivity. Reduction in congestion and smoother traffic flow have a positive effect on the environment as well as reduction of pollutant emissions. Apart from these advantages, connected vehicle technologies also enable mapping services, in-vehicle infotainment, shopping on the go, connected office, remote diagnostics, and updating of car software in real time. In the coming years, connected vehicle technology will engender a whole new type of products and services operating on business models that have been non-existent till now. 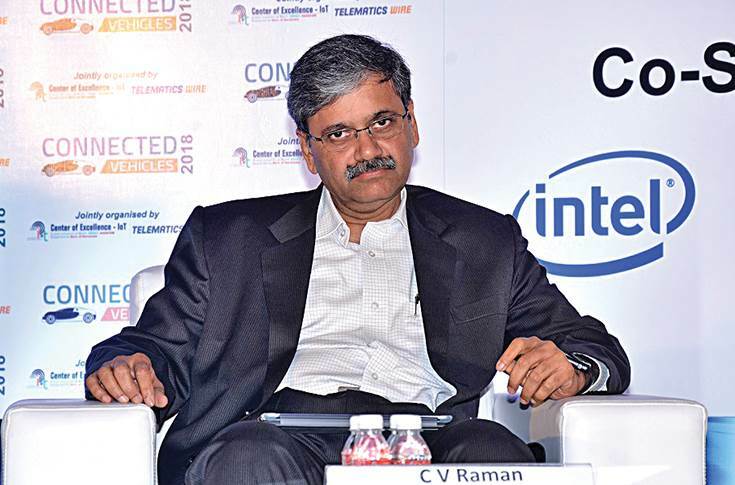 To further the cause of connected vehicles, Telematics Wire in association with CoE-IoT Nasscom held a national conference – Connected Vehicles 2018, on March 14-15, in Bangalore. AT&T India's Arun Karna: "A connected car has over 100 million lines of codes, equivalent to 20 computers on board." He added that fully autonomous vehicles add scale but they are still a little away in the future; semi-autonomous vehicles though are already present with features like front collision warning, brake assist, blind spot monitor, self-parking, remote parking and many converging technologies like integrated camera, adopted headlight sensors and other connectivity components. “IoT makes it possible for these technologies to integrate with the connected car. 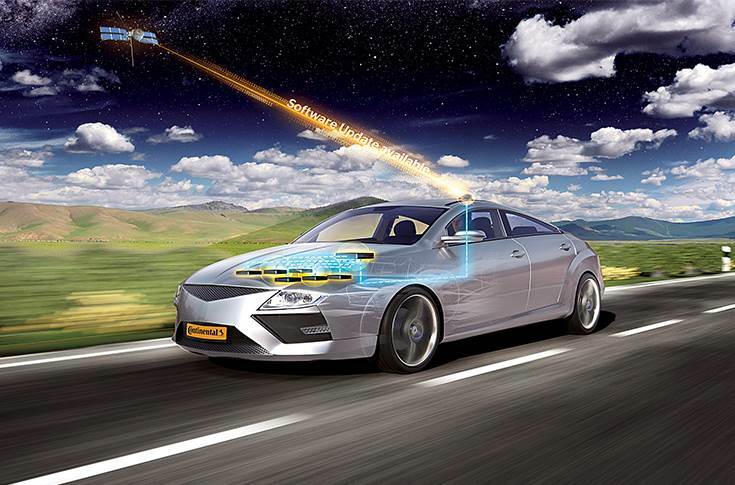 These technologies reduce human error and help make the road safer. Further advances that are taking place in this space are alternating the ownership model with vehicle sharing platforms and smart mobility services,” said Karna. 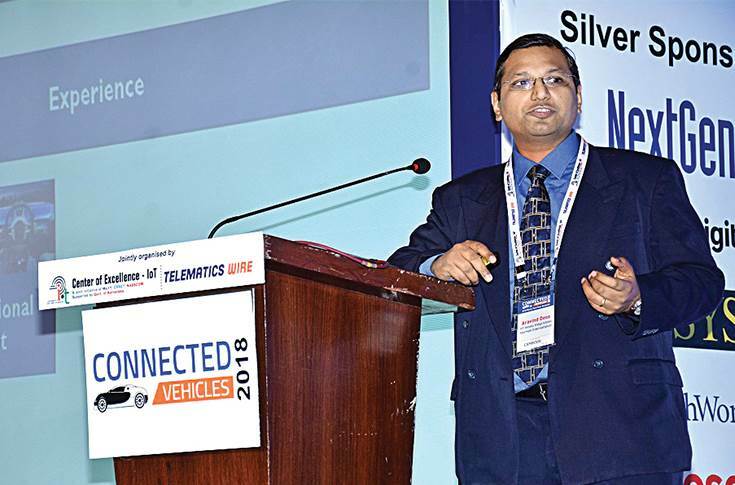 Representing passenger car market leader Maruti Suzuki India, C V Raman, senior executive director, Maruti Suzuki, delivered the keynote address on ‘Connectivity: Changing the Mobility Landscape in India’. He threw light upon how Maruti Suzuki views disrupting technologies and is gearing up to face the impact of new mobility solutions including autonomous and shared mobility, hyperloop, food delivery on an autonomous car and door delivery by Amazon drone. Harman's Aravind Doss: "We want to be a Tier 1 partner which puts telematics and connectivity solutions together." Day two of the conference was all about ‘IoT’s impact on Automotive and Mobility’. The panel of speakers looked at different IoT technologies globally and how they are making inroads into India and the outlook for the future. Thanks to real-time traffic information, a connected electronic horizon function is possible. This function can warn drivers of traffic jams, construction sites, or even hazardous situations. Pavan Kumar C V, managing director - South Asia, Altair, spoke about the growing importance of simulation in the changing requirements of the automobile industry for faster and efficient product development and how Altair works with leading OEMs and suppliers to help them in every aspect of their product development cycle. Addressing the conference, Greg Moran, co-founder and CEO, Zoom Car, shared his experience of working in the Indian automobile market and how Zoom Car is using connected car solutions for better customer experience and efficiency in the car-sharing business.